Ratings: Nine grabs a week back from Seven, Bachelor improves things for 10. 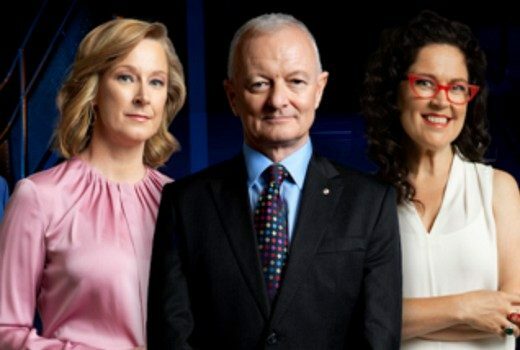 ABC’s election team includes Leigh Sales, Annabel Crabb, Antony Green, Laura Tingle, Andrew Probyn, Barrie Cassidy. 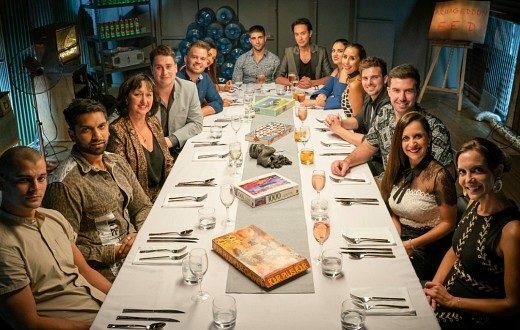 MKR reclaims reality timeslot, Bachelor in Paradise tops demos. 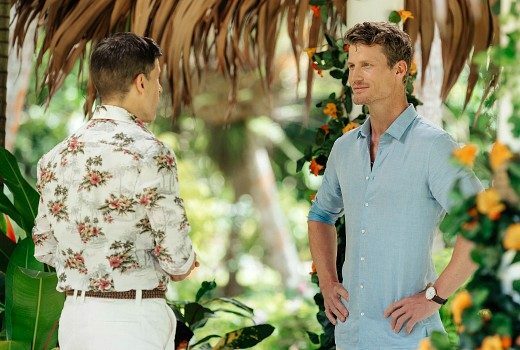 Ratings: Bachelor in Paradise launch makes some inroads after weeks of worrying network numbers. 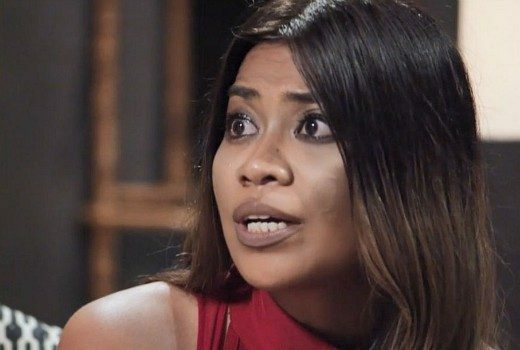 Ratings: Bumper numbers for MAFS, A Current Affair & Talking Married as juggernaut finally comes to an end. Ratings: 1.86m for a brawling MAFS reunion…. but just 161,000 for 10’s family entertainment. 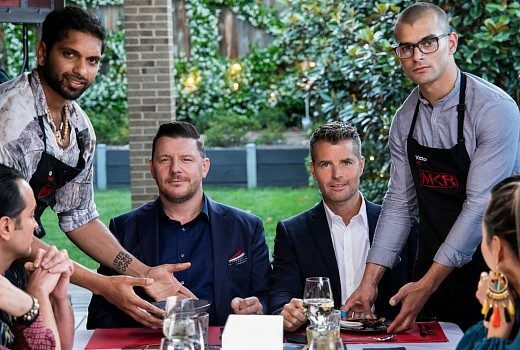 Ratings: It’s taken until April for a Seven week, but Nine still claims the demos. 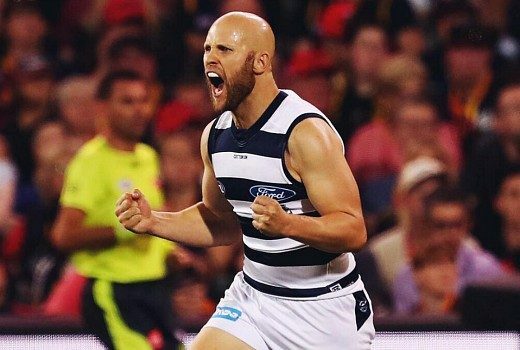 Ratings: Gogglebox tops entertainment, AFL helps Seven to come within striking distance of nabbing the week. 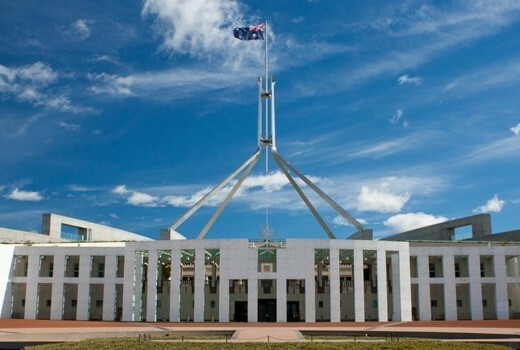 Opposition vows to restore $83m cut by the Coalition plus another $10m for regionals services. 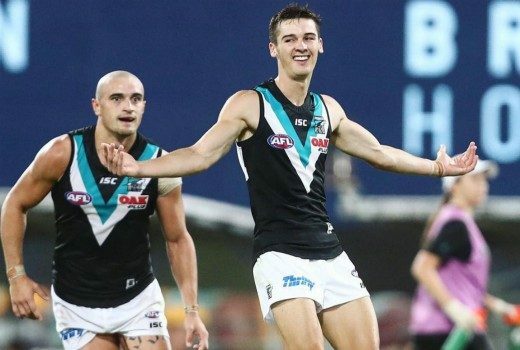 Ratings: Front Bar thrashes Footy Show, 10 Bold pulls its biggest share in 2019. 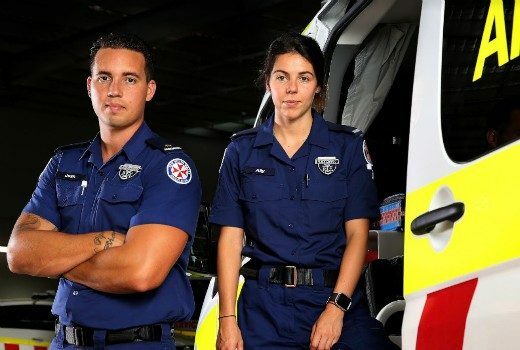 Budget speech beats Ambulance Australia, Nine wins Tuesday. 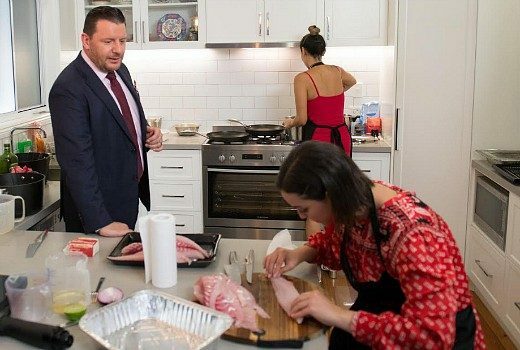 Ratings: MAFS & Travel Guides prove unbeatable, Seven News wins at 6. Ratings: Drama at the dinner table, big numbers for Nine and a dance-off finally sends a cricketer home.